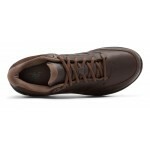 A classic men's sneaker from New Balance. 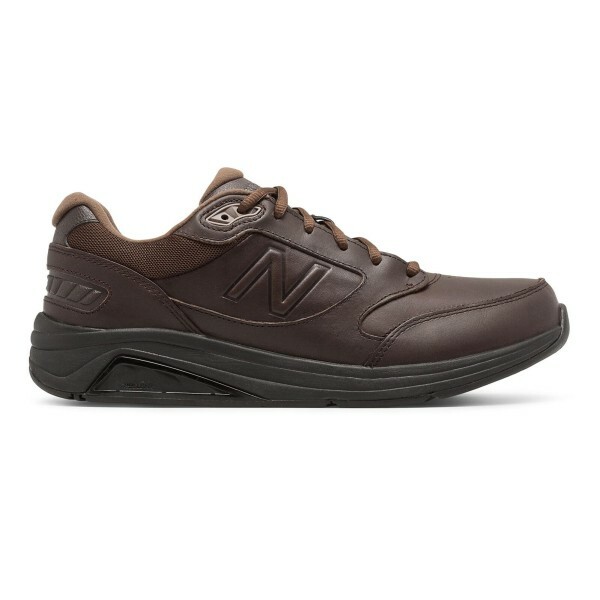 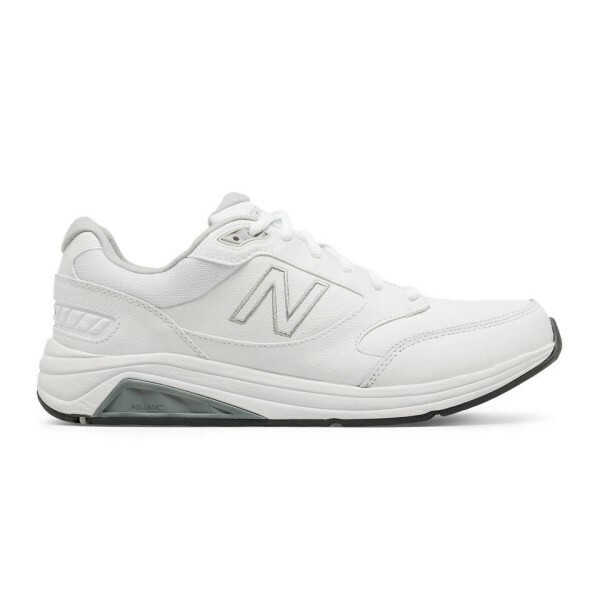 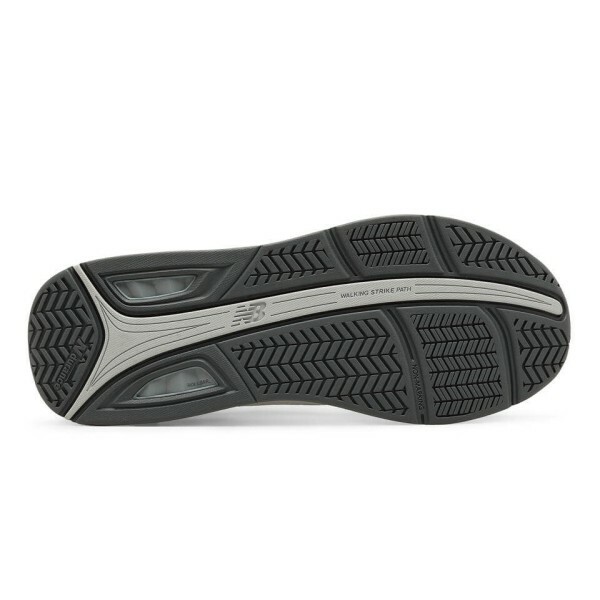 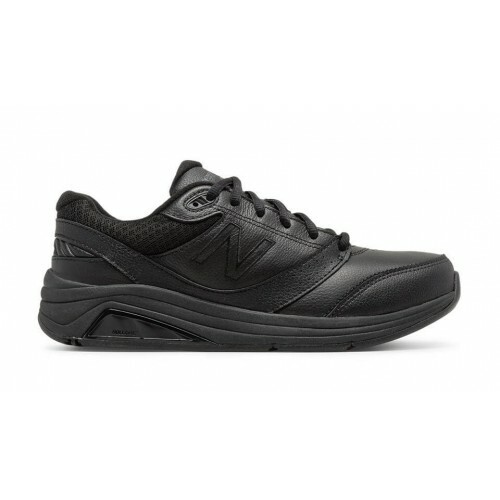 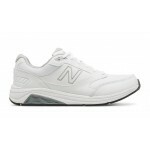 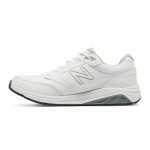 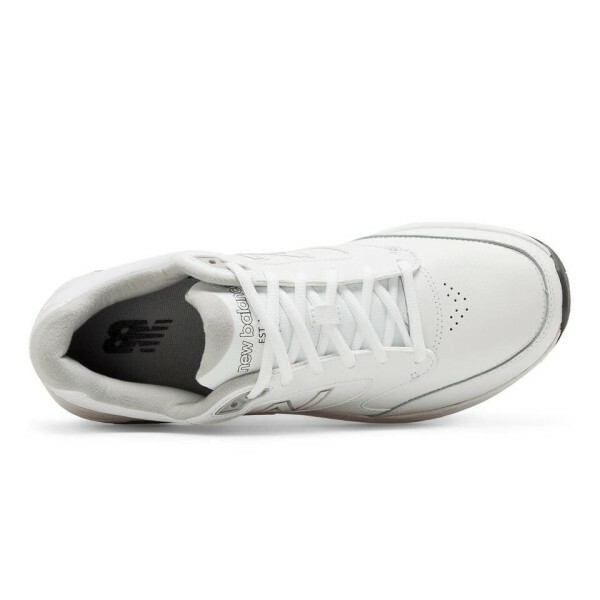 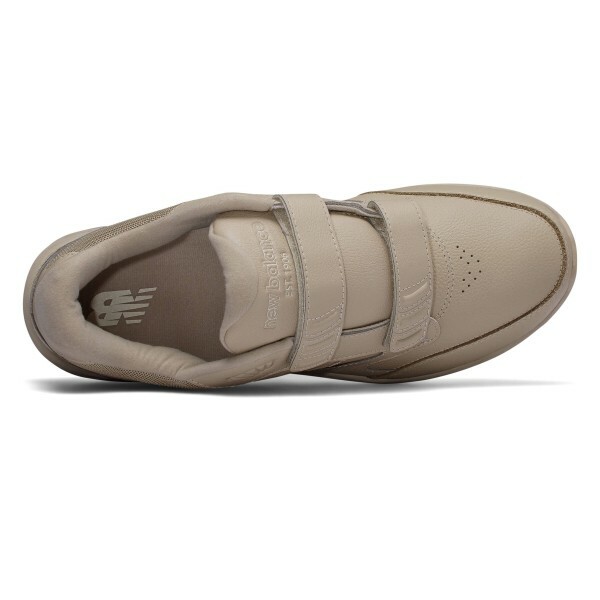 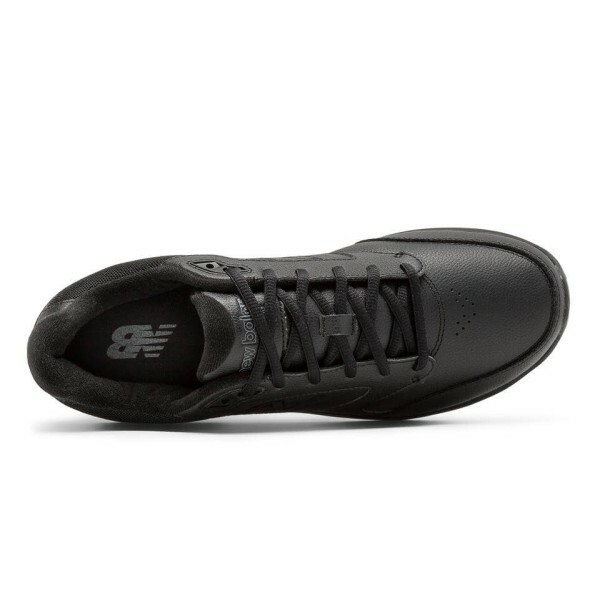 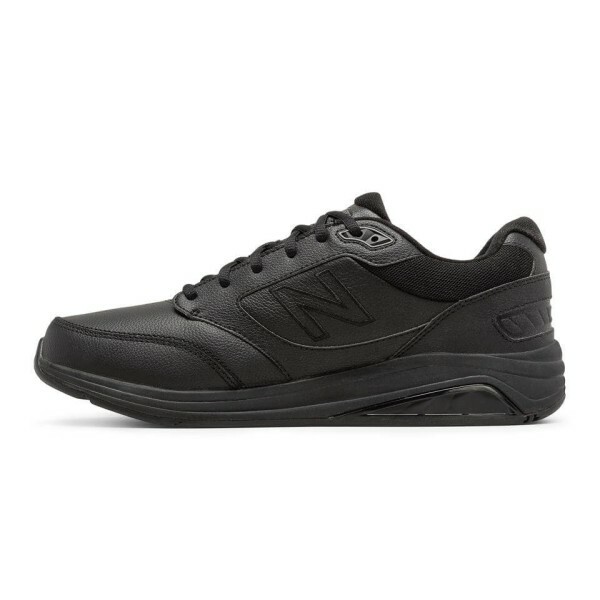 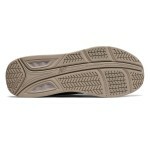 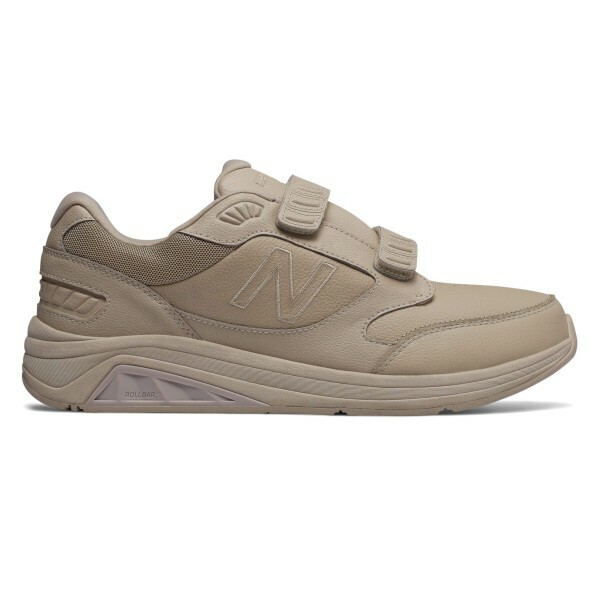 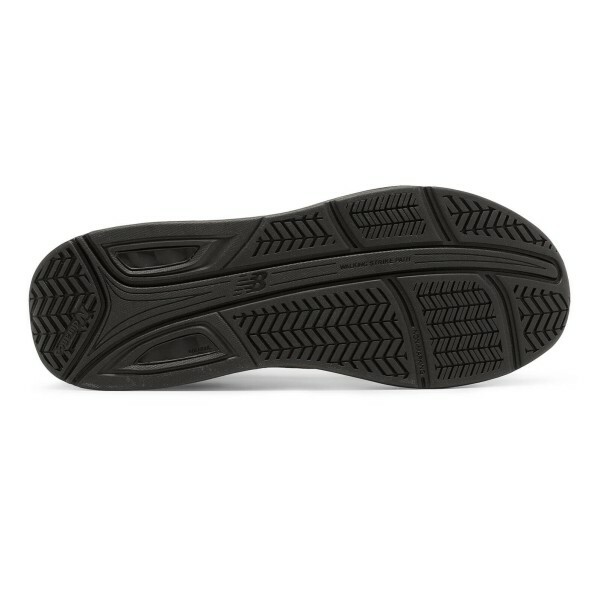 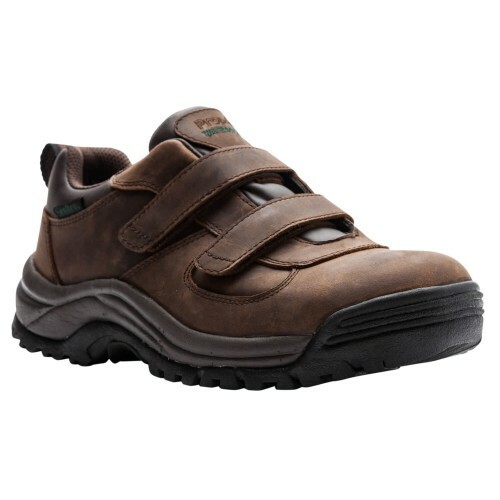 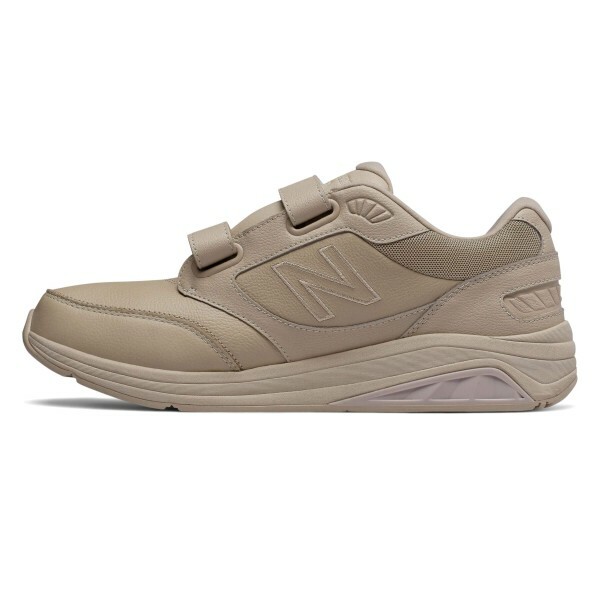 The men's NB Leather 928v3 provides motion control and superior stability from the ROLLBAR technology. Expect lasting durability from its leather uppers and rubber outsole. 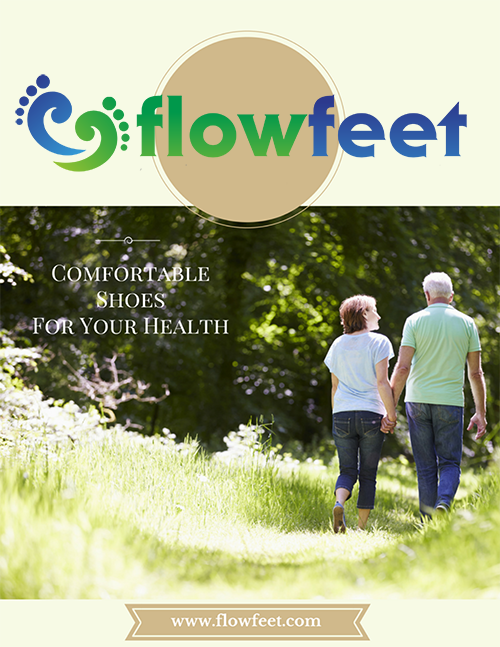 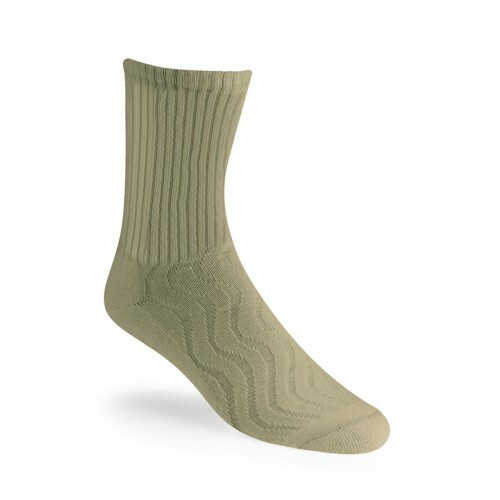 Feel comfort from the ABZORB midfoot cushioning and soft, seamless Phantom liner. 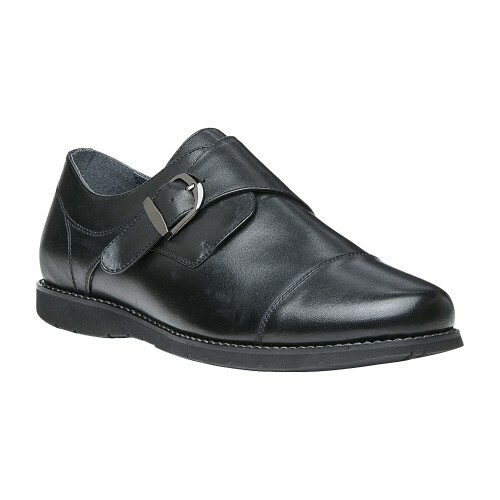 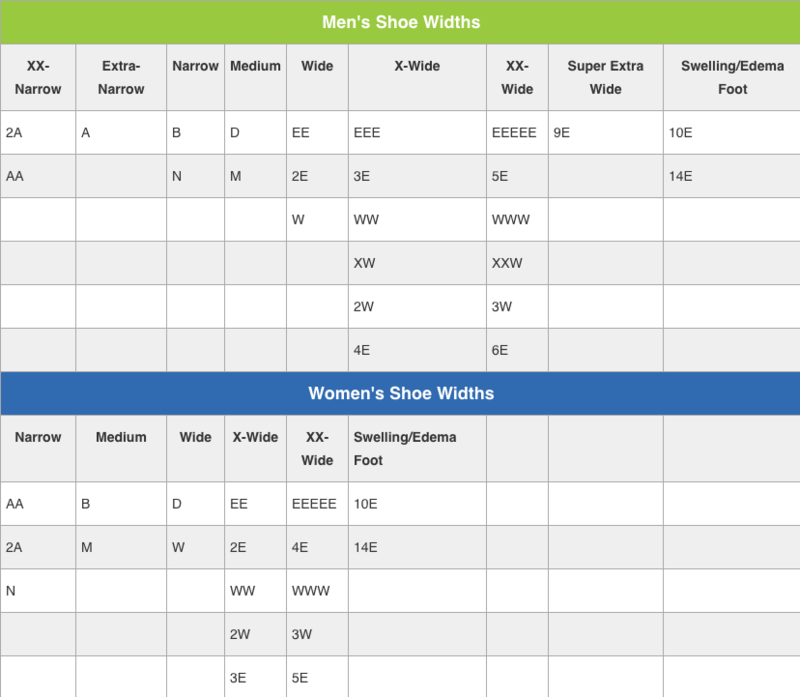 Be in style and comfort - even during the most extended wears! Just I ordered, perfect fit. 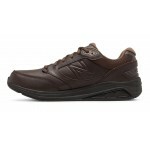 Fast shipment & delivery.